can save big on energy bills. 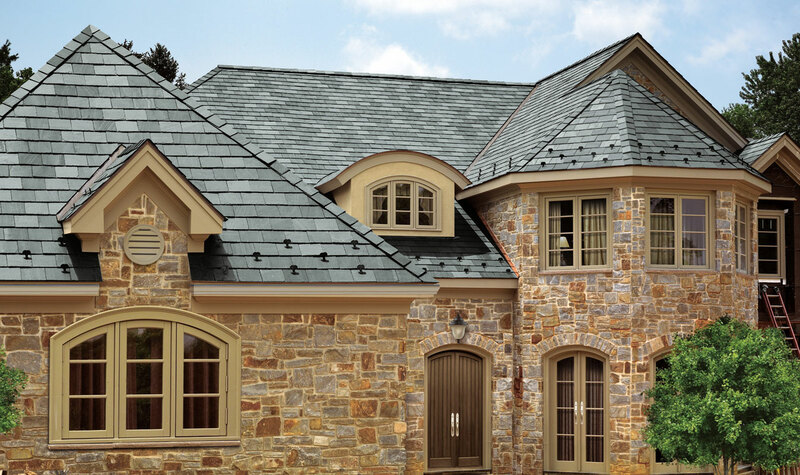 There is a lot to consider when selecting just the right roofing material for your home. 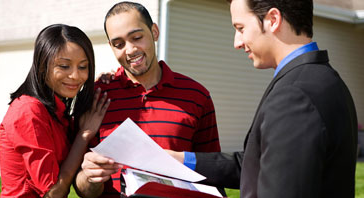 and the condition of your roof can affect your home’s value, insulative quality, and appearance. 10 years experience, Rainproof Roofing Company is a locally owned Houston TX roofing company that has strict installation guidelines. We are GAF Certified. 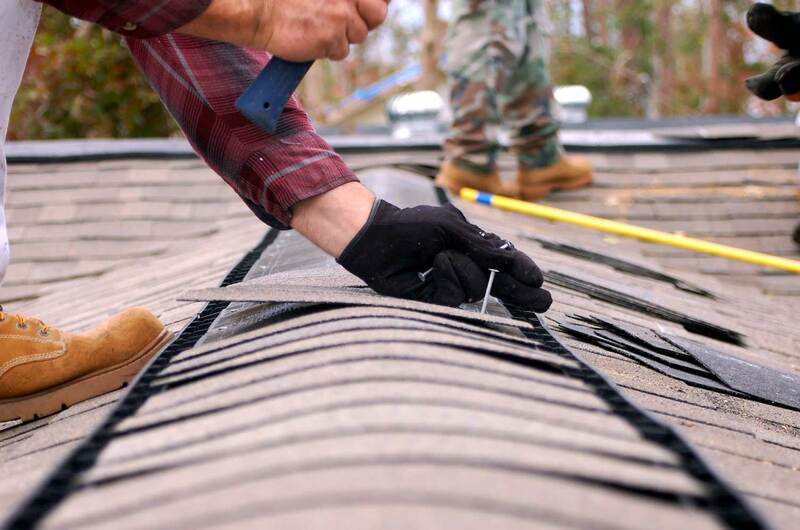 As a trusted name within the roofing industry, we guarantee that we will show up on time, work hard and only ask for payment when the roof repair or roof installation work is done. 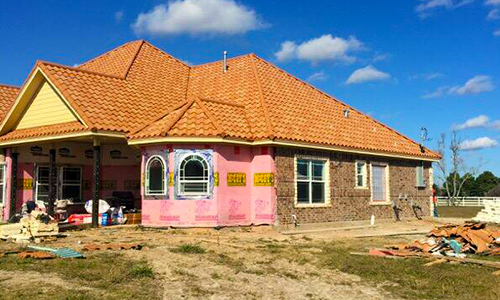 Rain Proof Roofing is a premier State licensed roofing contractor providing the great Houston area with high quality roofing services for many years. Rain Proof Roofing is committed to professionalism in all aspects of the roofing industry. We are a highly motivated and qualified roofing company capable of successfully completing any size project. We work on Commerical Roofs and Residential Roofs. As the number one Houston certified roofer we serve our commercial customers with the latest advances in roofing technology. 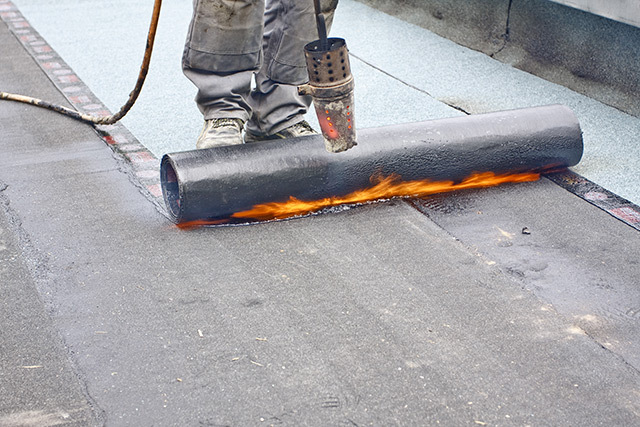 Rain Proof Roofing is Houston’s premier roofing contractor and is a certified applicator of both Firestone and Carlisle Roofing Systems. 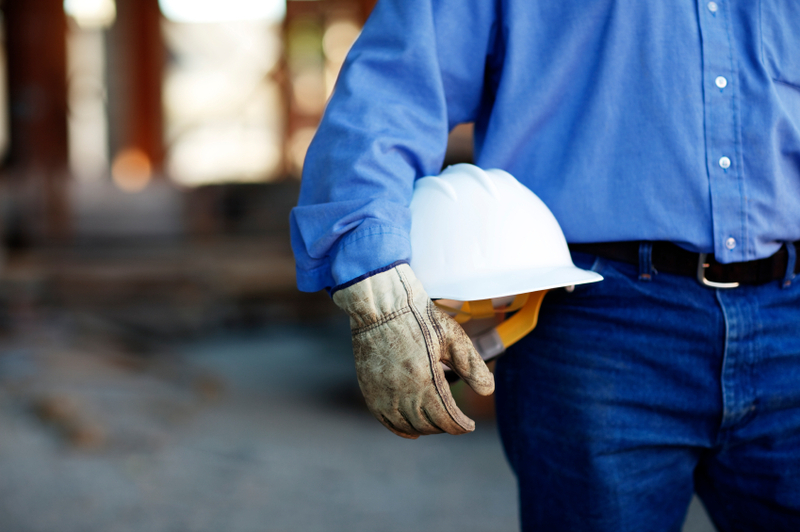 Whether it is new construction, re-roofing, periodic inspections and maintenance or emergency services, Rain Proof Roofing maintains an excellent reputation for providing prompt, reliable service. Schedule a full assessment today and our residential and commercial roofing experts will check your roof for damage. Many homeowners and property managers take the prudent step of having their roofs inspected after heavy wind, hail, or snowmelt. These conditions can blow away shingles, or even buckle and curl them. 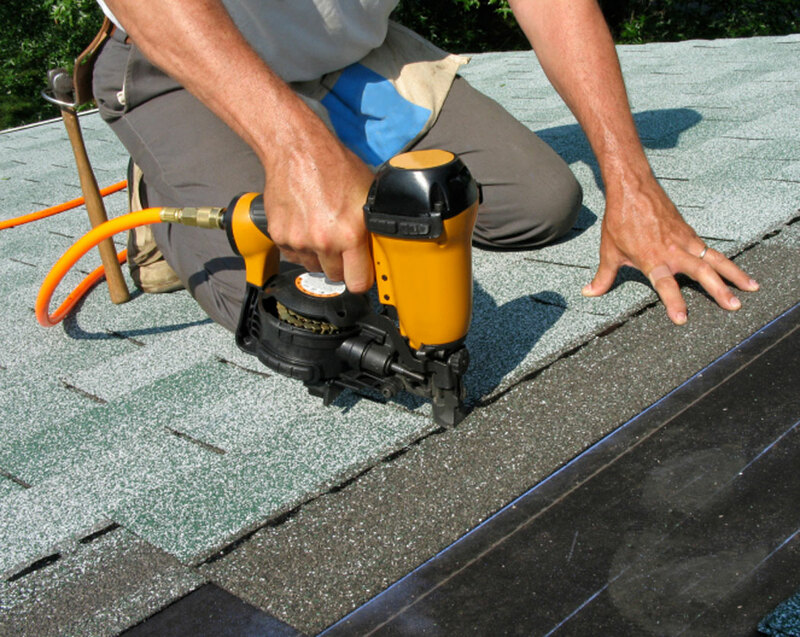 Fortunately, repair of individual shingles is often possible, but sometimes it is more beneficial to replace the roof. For your protection and Peace of mind, Rain Proof Roofing is Fully Bonded and Insured for up to two million dollars. I would highly recommend Rainproof and all my new neighbors are asking who did the work. The new roof looks great and this is a company with integrity and honesty who makes the whole process an easy one. Thank you Cesar for a job well done. I had Cesar Alvarez, with Rainproof Roofing, replace the roof on my recently purchased patio home in the Uptown Park area. Cesar made the process very easy by helping me deal with the insurance company and even came out to meet with the adjuster, getting the whole price of new roof covered! His crew was great from start to finish, taking time to protect my plants and doing a clean job. 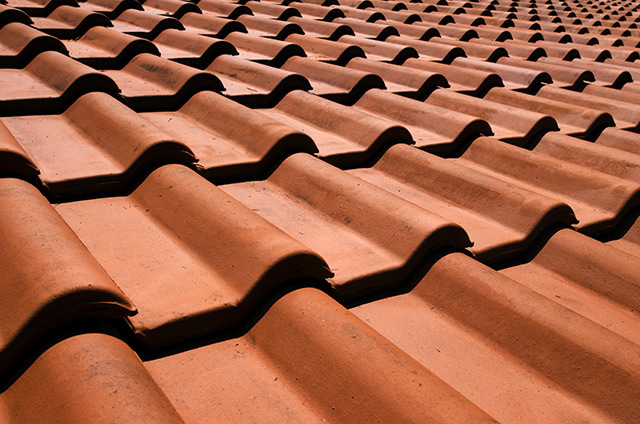 Tile Roofs offer beauty and protection against Texas’ harsh elements. Rain Proof Roofing has designed a complete system to outperform other specifications by utilizing the newest technologies with proven roofing practices. By creating a complete “System” all components work together to form long-lasting, worry-free security. Shingles will give you a long lasting, high wind resistant roof that will be pleasing aesthetically as well as economically. 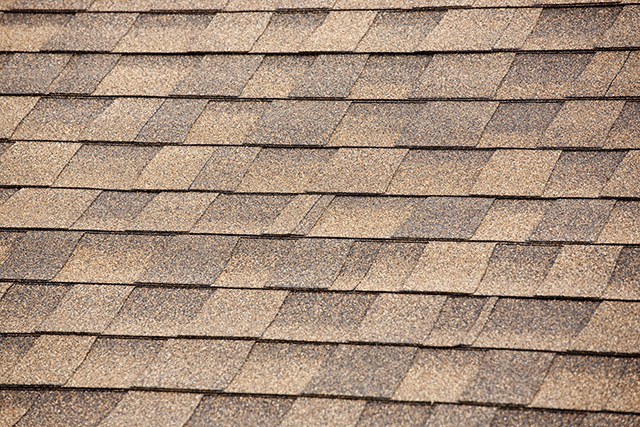 We offer shingles with numerous styles and profiles available in a wide color array. Best of all, shingle roof systems are low cost and low maintenance. More and more people are turning to metal roofs. In most cases, metal roofs can last up to 20 years, and sometimes they can last as long as 50 years. 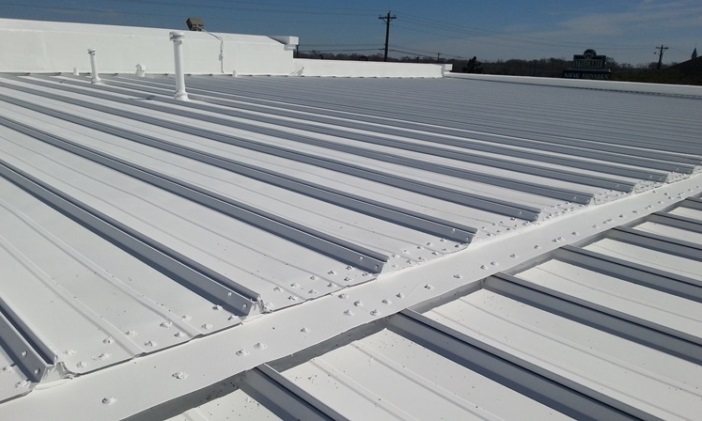 Easily shrugging off the effects of rain, wind, mildew, insects and rot, which plague other types of roofs, metal is a great choice of roofing material. 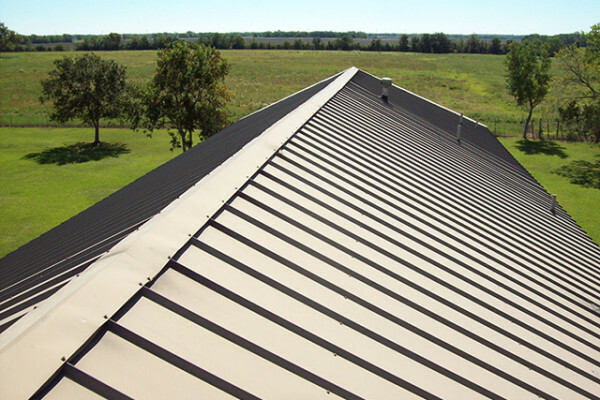 Metal roofs are also much lighter than traditional tile roofs. In addition, metal roofs are easier to install. Since they come commonly in large sheets of connected panels, they can be installed faster than other types of roofs. 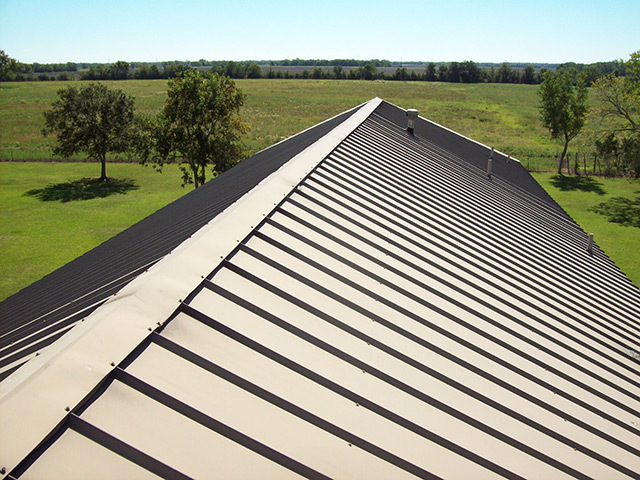 You can expect to shave a day or two off the time of a traditional roof installation by opting for metal roofs.